The retail clothing giant announced last week that it is eliminating "on-call" shifts at all of its 799 U.S.-based stores. 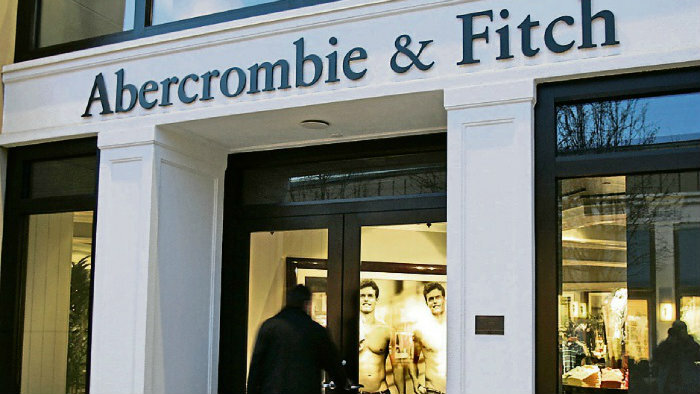 Workers at Abercrombie & Fitch will soon be able to mentally prepare before they are subjected to working conditions characterized by overwhelming cologne odor and pounding techno music. The retail clothing giant announced last week that it is eliminating “on-call” shifts at all of its 799 U.S.-based stores.